Many of Expats questions about the Final Exit Visa khurooj nihai So on below article we address this issue. Ministry of Interior(MOI) and Labour arranges some best ways from which any expat could Check their Final Exit visa online from internet. The are two service are provided by MOI and MOL from which the final exit visa processing will be checked. Open Official Website of Ministry of Interior www.moi.gov.sa. Click on E Services Tab and than go to Public Query of Exit Re Entry Visa Status. 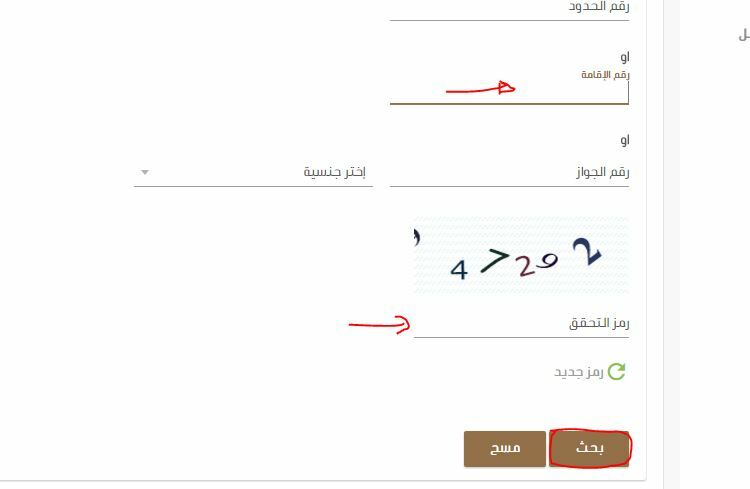 After that you will be redirected to page complete the fields with your Iqama number, Sponsor ID, picture code. On last Two boxes fill with either passport or Visa Number. The service is suitable for both indivituals and Family final exit visa status inquiry. 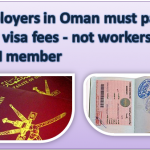 The second method of checking Final Exit Visa is from official website of Ministry of labour. Open the official website of mol.gov.sa. Not to confuse with arabic Language just change the language from chrome to English or follow process below. After clicking on Search you will be able to see the result like this. If the result shows خروج نهاي than its mean that your final exit visa is issued OR if the result is علي رأس العمل than this means that Exit Visa is in Process. 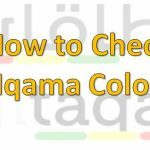 The above MOL procedure is just exactly likes Nitaqat Iqama color check . Thank you very much for posting this useful information online and enlightening us. Thank you Asim Sultan for your question and Khurram Shahzad for answering the question. 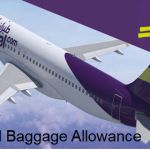 It will help many expats who intend returning to the Kingdom. 1) Whom he write application for final exist without renewed hakama? 2) What procedure he has to follow? 3) His Kafeel is in hospital and my brother talked with him but referred him to Manager of Kafeel’s recruiting agency . Manager refused to give him leave to go home and also not providing true picture of renewal process of his Hakama. He is working without pay for the last four months. He can not withdraw money from Bank Account as well. 4) What is the best way to come out of this situation? In order to get final exit paper must contact your embbassy but first must clear all your dues and get written permission from sponsor as in case your sponsor didn’t give you permission you may face huroob after going out from ksa. hi, I came Pakistan on leave having re entry visa from saudia, but due to some reasons I did not go back. now I want to go back in another company in saudia…but I dont have final exit on my passport.is there any way to resolve this issue. But sir why there is some complains that they said they got final exit paper but in the airpot they only stamp the passport… Im afraid that if i go for exit and want to comeback again… The saudi embassy in my country dont stamp the new visa because my final exil visa dont have stamp. i came from saudi in june 2014. now i check my visa status today 04-10-2016 it shows green low color so, can i go again to saudi on work visa by giving interview because sponsor don’t put me in huroob. please you check my iqama number is:- 2366144745, my passport number is H-9129798, Date of Birth is 07 may, 1983 my nationality is India. Sir please reply this for your elder brother future ! please help me just check whether i can go to Saudi on work visa my Iqama number is:- 2366144745, my passport number is H-9129798, date of birth is 07may, 1983.
for GOD sake help me please ! I just have one question, like others would ask. 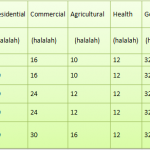 I ask my employer where should I give my Iqama to because I am leaving Saudi By Nov 3. My employer told me to hold on it until at the airport and have it to the immigration. Is this all the procedure right now? My Passport will be given to me by Oct 31, exit visa copy and my iqama is with me by then. There are many article written that the Iqama should be surrendered to the Passport Department in Riyadh and not in the Airport. Can any one enlighten in any way. iam came from india before 2 months. iam not sufficient to stay in saudi arabia and iam want to go india. 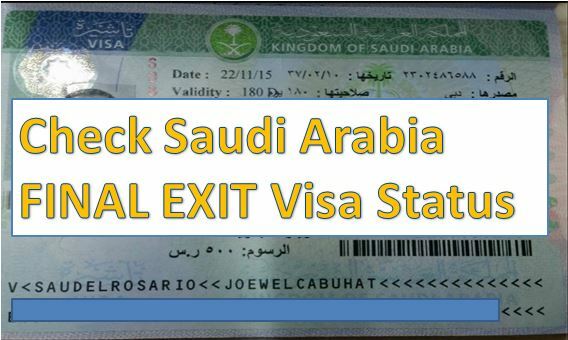 i have got a job out of Saudi Arabia and I want to go on final exit but my wife is out Saudi Arabia on exit reentry. Can I get final exit for my wife while she’s out of Saudi Arabia? Try to settle the matter with VP or GM or ask them if they give tickets not for whole than at least give 2..
i went to saudi on 17 April 2014 for work purpose and due to some emergency case i left saudi in 19 June 2014 my iqama was ready that time while i left saudi. so, first please note down my Iqama Number that is# 2366144745. my question is simple can i go again to saudi as i dont have any type of aligation or any case. Note Down my Iqama already expired in 09/06/2015. But I need exit paper!! What should I do pls help me !! I came back to Pakistan 2 months ago on final exit after working 14 months in Saudi Arabia as an accountant. Now I have a job offer from another company in Saudi Arabia the HR department directed me to visit their representative Kashan Recruiting Agency in Islamabad. But Agency staff is saying that my visa cannot be processed as long as my previous iqama is valid. Please suggest me how can I go back to saudia. Plz help me.